New recommendation - worth a read! I was recently given this recommendation on LinkedIn, and I thought it was worth sharing with you here. "I have known David for many years as a proficient tutor in teaching cancer education. 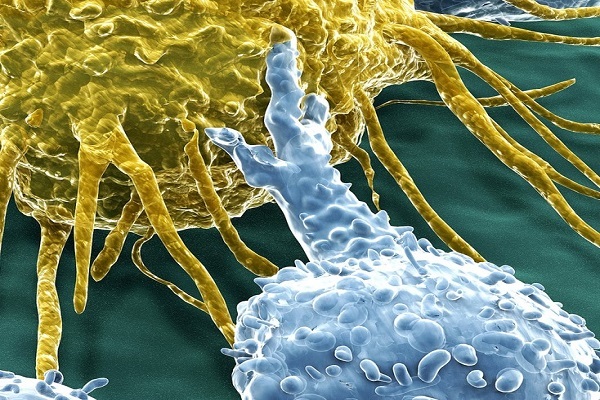 I have had the fortune of being a delegate on David’s classroom based training courses and found these invaluable for increasing my knowledge of cancer. More recently, I have worked in partnership with David to develop and deliver webinar based training specific to Clinical Coders. David’s approach to teaching and development is second to none; he appreciates the need for high quality cancer training and understands the role of a Clinical Coder enough to develop a bespoke package of training that supports them in neoplasm coding. David is able to turn a complex subject into a comprehensible language that can be understood by a range of clinical and non-clinical professionals. Before working with David I had no knowledge of webinar training, but with David’s support and encouragement he enabled me to develop my skills to ultimately present my own webinar as part of his ‘principles of neoplasm coding’ series. His compassionate and encouraging nature makes everyone on his training session feel relaxed and enthusiastic to learn. David is an extremely talented teacher of a complex subject matter and demonstrates confidence, passion and expertise in all of his sessions. 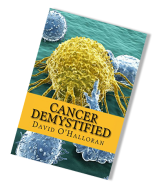 If you are looking for high quality, enjoyable, cancer training then I can only recommend David O’Halloran; you will not be disappointed!"